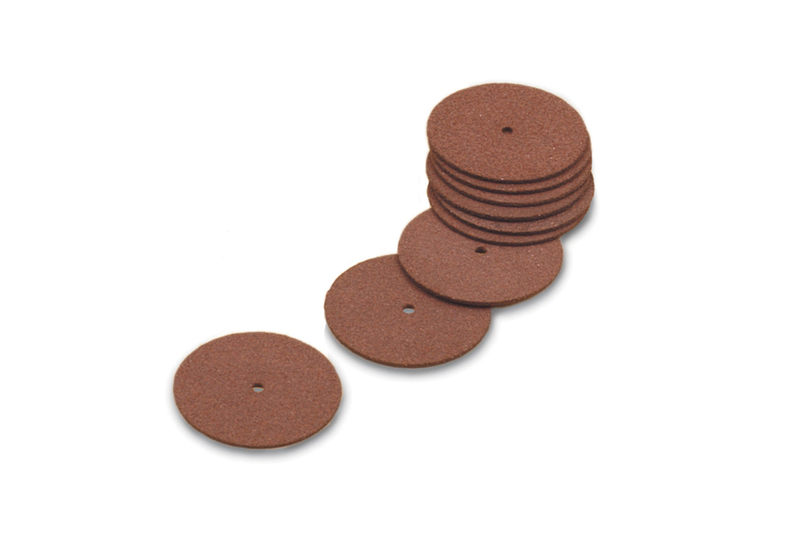 Top » Tools » Polishing » Cutting and Sanding » Cut-Off Wheels - 1 1/4" X .3"
Cut-Off Wheels - 1 1/4" X .3"
Made of rubber-bonded aluminum oxide grains. Excellent for sprue removal and other cut-off operations. Mount on mandrels.